Finally, rejuvenation is a thing! Note: If you have not read “Ending Aging” yet I suggest you to do it as soon as possible, and to be more comfortable with the ideas we are discussing below I highly recommend you to read short introduction to SENS research on their web page. Also if you are interested in recent news and up to date reviews about [anti]ageing and rejuvenation research the best place to look for is Fight Aging! blog. Finally, if you are an investor or just curious, I highly encourage you to take a look at Jim Mellon’s book “Juvenescence”. 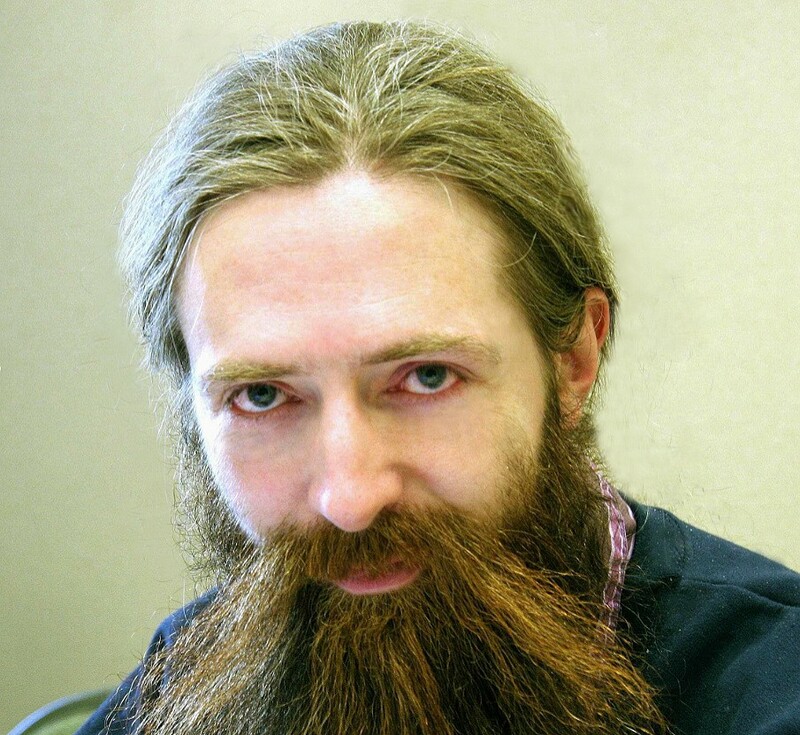 Aubrey de Grey: 2018 was a fantastic year for rejuvenation biotechnology. The main thing that made it special was the explosive growth of the private-sector side of the field — the number of start up companies, the number of investors, and the scale of investment. Two companies, AgeX Therapeutics and Unity Biotechnology, went public with nine-digit valuations, and a bunch of others are not far behind. Of course this has only been possible because of all the great progress that has been made in the actual science, but one can never predict when that slow, steady progress will reach “critical mass”. Ariel Feinerman: You say that many of rejuvenating therapies will work in clinical trials within five years. Giving that many of them are already working in clinical trials or even in clinic (like immunotherapies, cell and gene therapies) do you mean first — maybe incomplete — rejuvenation panel, when you speak on early 2020? Ariel Feinerman: Even now many investors are fearful of real regenerative medicine approach. For example pharmacological companies which use small molecules, like Unity Biotechnology, received more than $300 million, in much more favour than real bioengineering companies like Oisin Biotechnologies, received less than $4 million, even though biological approach much more powerful, cheap, effective and safe! Why in your opinion, and when can we see the shift? Ariel Feinerman: Do you agree, that small-molecule approach is generally wrong way in the future rejuvenation therapies? Because they have many flaws — especially their main mechanism via interference with human metabolism. Unlike them SENS bioengineering therapies are designed to be metabolically inert — because they just eliminate the key damage, they do not need to interfere with metabolism, so it is much easier than usual to avoid side effects and interactions with other therapies. They just eliminate the key damage, which means they are easier to develop and test — and much safer. Ariel Feinerman: In recent years many countries show green light for regenerative medicine. Fast-track approval in Japan, for example, which allows for emerging treatments to be used so long as they have been proven safe. The similar approach works in Russia. What about EU or USA? Ariel Feinerman: Do you think of working with USA Army? As far as we know they make research on regeneration and are very interested in keeping soldiers healthier for longer. Then they have much money! Ariel Feinerman: Spiegel Lab has recently published an abstract where they say they have found 3 enzymes capable of breaking glucosepane. Very exiting info! When can we hear more on their research? Revel LLC is very secretive company. Ariel Feinerman: What do you think of the Open Source approach in rejuvenation biotechnology? Computer revolution in early 2000 has taken place only because Open Source caused an explosion in software engineering! We have many examples when Big Pharma buys small company which has patents on technology and then cancel all research. In Open Source approach you cannot “close” any technology, while everyone can contribute, making protocol better and everyone can use that without any licence fee! Anyway, there are countries where you cannot protect your patents. Maybe there will be better to make technology open from the beginning? Ariel Feinerman: Are SENS RF going to begin new research programmes in 2019? If you like my work, any help will be appreciated! Researcher, author, perfomer, I believe people should not die from diseases and ageing. My main goal is to improve human health and achieve immortality.